Marc Boissonnet lives by the maxim “do what you love and you will never work another day in your life.” Born into a family of winegrowers, he naturally adopted the Hennessy way of life with pastimes ranging from furniture design to pampering his vintage car and grooming his garden. He joined the maison in 1998 as a creative marketer and today travels the world as a brand ambassador, advocating its exceptional processes and pleasure. 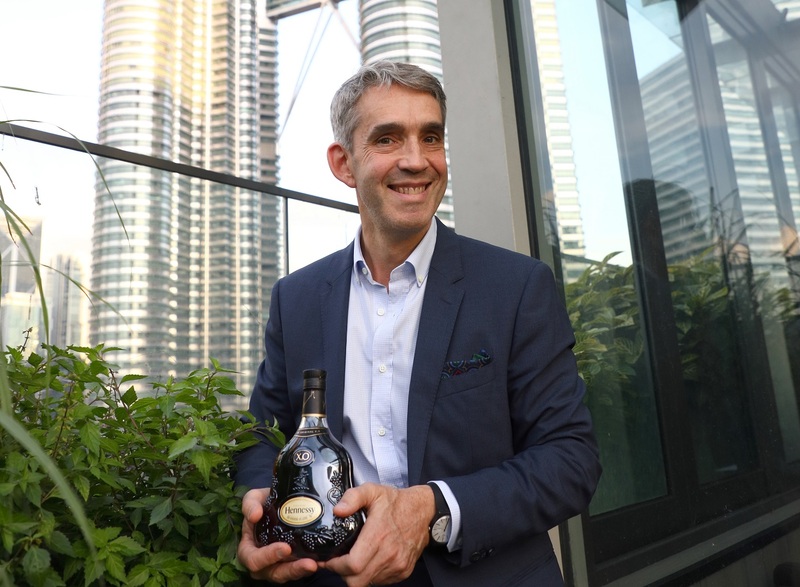 We are chatting on a terrace in W Hotel Kuala Lumpur on a humid evening while awaiting the company of a few journalists for an exclusive dinner at Saint Pierre, the counterpart to Singapore’s Michelin-starred destination helmed by chef Emmanuel Stroobant. The ambassador’s passion for the house runs deep. Researching the gentleman uncovered some brilliant analogies he shares with visitors touring the chateau in the French town of Cognac. One is “keep the spirit, dispose of the body” to describe the distillation process that reduces cognac distillate to a tenth of its volume, ensuring a concentrated essence. Another has to do with ageing. This includes taking an artistic approach to the craft and equally valuing the contributions of man and nature. Cognac is the marriage of vineyards and forests: the grapes bring the floral and fruity elements while the oak barrels provide the wood and spice. There is no hard and fast formula, and it is man who orchestrates the magic between both. Each iteration is unique as the wood and fruit alter every season. 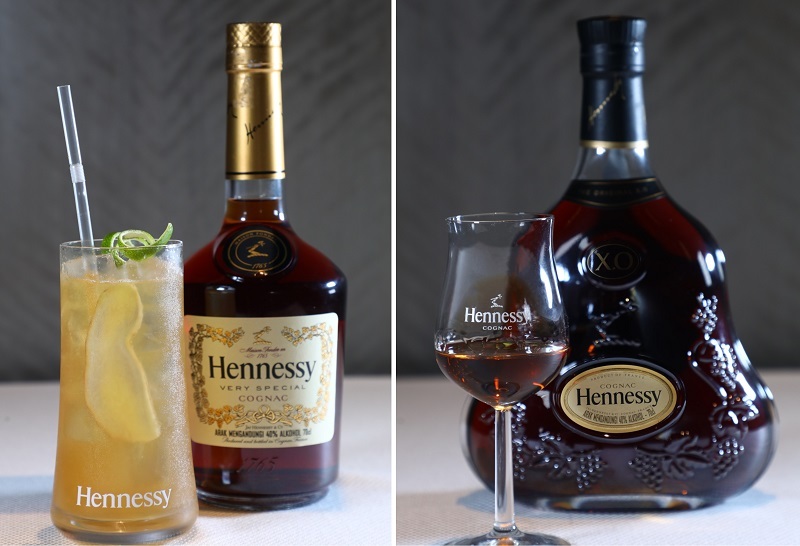 The versatility of Hennessy’s range enables consumers to tailor their enjoyment, and Boissonnet counters the outrage of purists by encouraging experimentation. 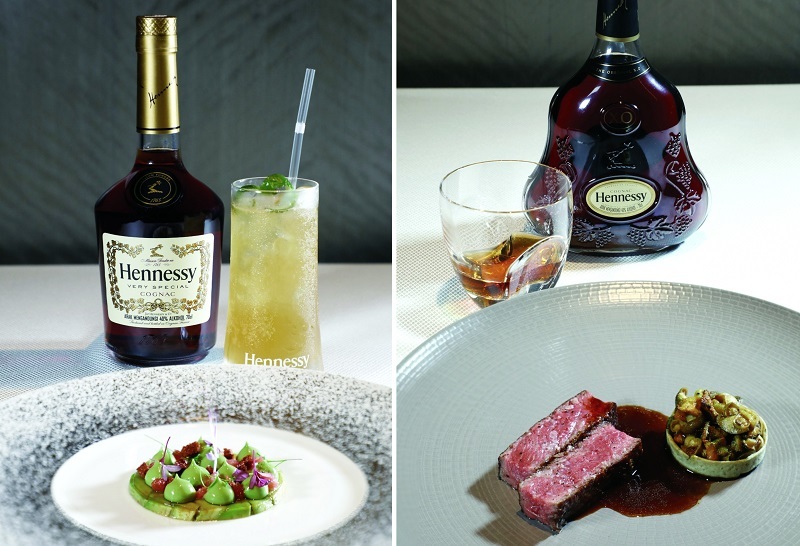 “Hennessy can be served at room temperature, with ice or water, or in cocktails and long drinks,” he says. “Hennessy VS served with a soft drink and ice does the job. It is a natural balance of strength from the barrel and the finesse of fruit, and you can choose which element to enhance. Soft drinks play up the fruit while something spicy like ginger ale or fresh ginger brings out its intensity. You can push it to an extreme or counterbalance it. Personally, give me VS with sparkling water and some oysters, and I’m good.